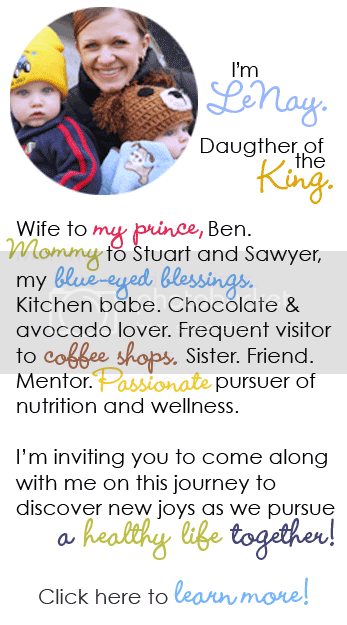 Certified Holistic Nutrition Counselor and is passionate about helping individuals pursue a life of balance and wellness. She has tremendous wisdom in the area of health, and shares a little today about garlic! Enjoy learning about all its benefits, and make sure to try the recipe at the end of this post! Garlic is one of the most potent natural medicines in the world. There isn’t much it doesn’t do! There also aren’t many cuisines in the world that don’t utilize it. In addition, it was given to the slaves who built the pyramids of ancient Egypt, as well as the Olympic athletes of ancient Greece. People often shy away from eating too much garlic because of the smell. 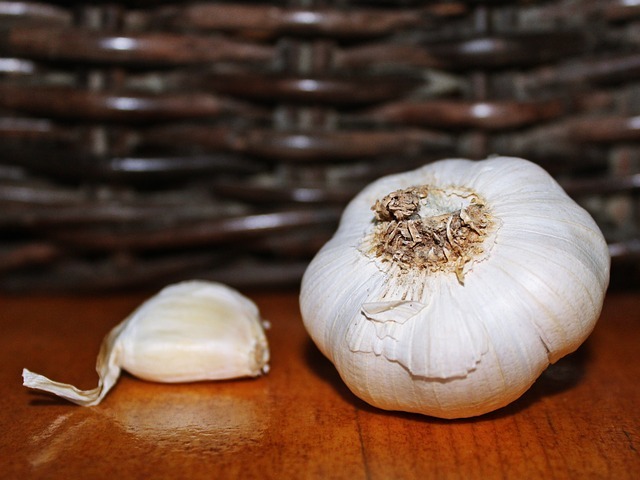 Don’t get too upset about garlic breath; It’s the stinkiness that makes it such a powerful antioxidant (not to mention mosquito repellant – seriously). These antioxidants guard against, and even reverse, heart disease and cancer. 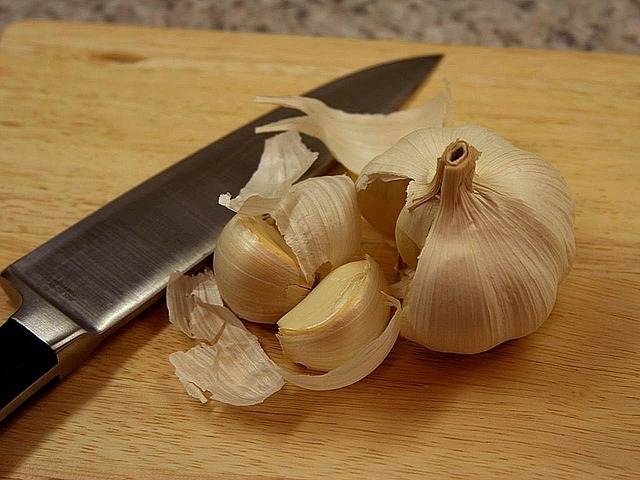 Garlic also supports the immune system and fights off seasonal allergies. How does one best store garlic? Keep garlic uncovered away from heat and direct light. Fresh whole bulbs last about two weeks, but they only last about a week once broken. Here is an easy and nutritious way to incorporate a little more garlic into your life! I have included a recipe that I hope you love. Substituting cauliflower for potatoes is also a great way to reduce starchy carbohydrates and inflammation. 1. Cut the cauliflower and parsnip(s) into one-inch pieces, and steam until tender. Strain, and let cool. 2. Sauté garlic and shallots in half of olive oil. 3. 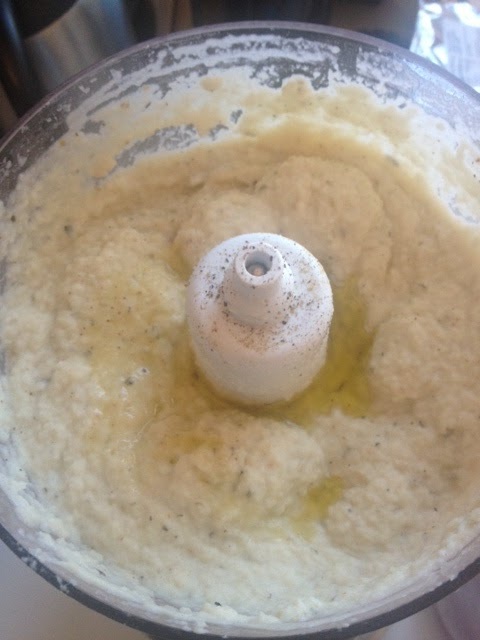 Place cauliflower/parsnip mixture, shallots, garlic, extra olive oil, and coconut milk in food processor. Blend until desired texture. 4. Top with herbs, salt, pepper and butter/olive oil. *Serve them with gluten-free crackers, avocado and olives. Or this can be a delicious side dish to your main course. 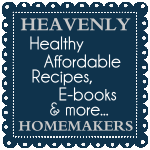 If you would like to learn more about Sarah, some additional great recipes, and the services she provides, you can find her over at http://www.abundelicious.com. Be well! 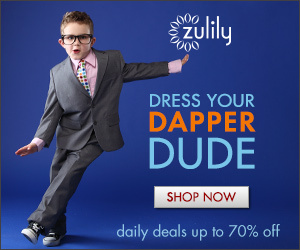 *This page contains affiliate links. *Recipe and Cauli-Tatos Photo Courtesy of Abundelicious. Dr. Mercola also explains the benefits in his article here. Note: *Please remember that I am not a medical professional but rather I only speak from my own experience and research. 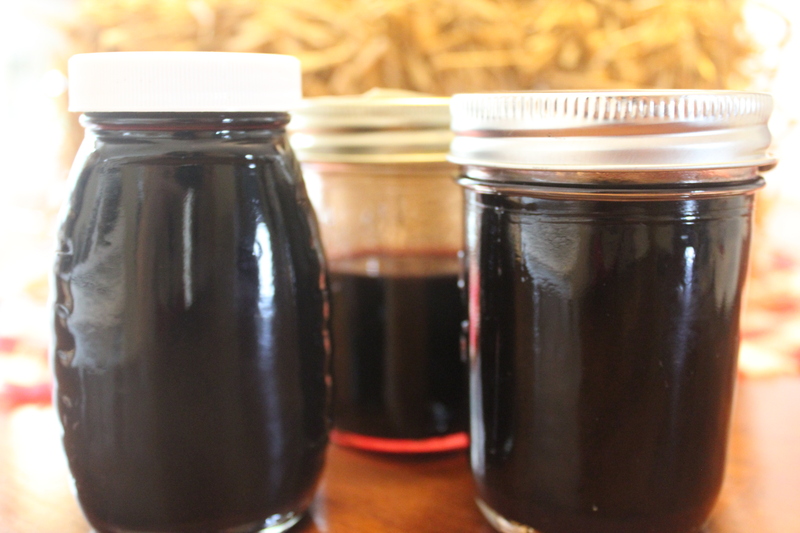 Elderberries or other herbs are not a substitute for medical treatment when needed. Always check with a doctor or health care professional for any illness or before using any remedy. In addition, it is crucial that one do proper research and talk to a medical professional to make sure that wildcrafted, as well as any, herbs are being used in the right way. *Disclosure: This page may contain links to which I earn a small commission.